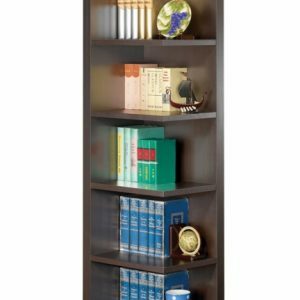 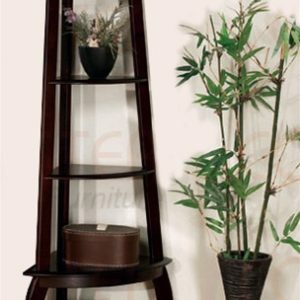 The Zumaya bookcase adds a modern edge to any room. 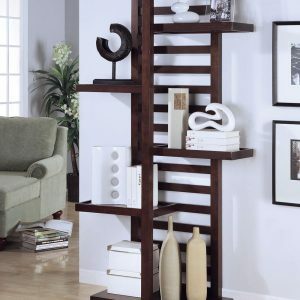 Four fixed hardwood shelves with ladder-style chromed steel supports give the Zumaya a light appearance. 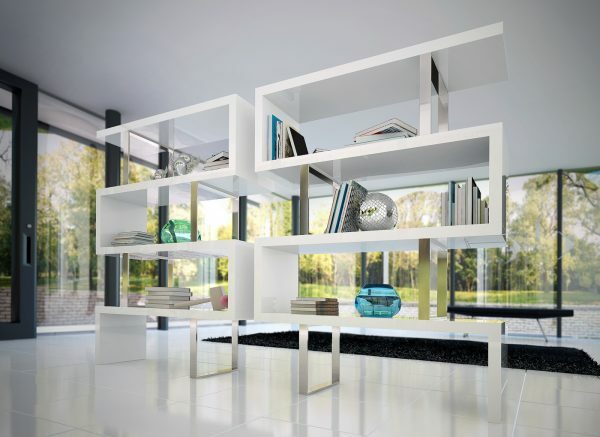 Clean, modern lines and open shelving allow this stunning piece to act as a natural partition between adjacent rooms in the home.